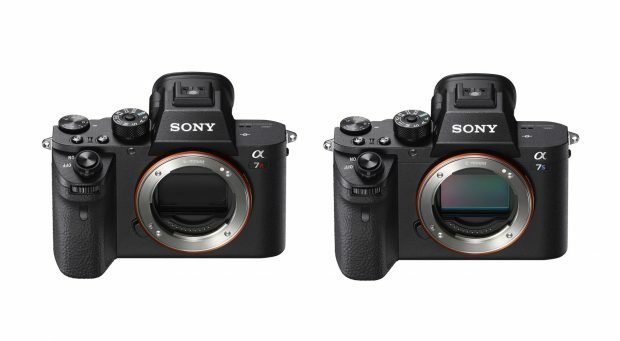 Up to $500 Price Drop on Sony a7R II and a7S II Bundles now Live ! Sony USA has just released a new instant rebates on Sony mirrorless cameras. You can save $500 off on Sony a7R II bundles and save $300 off on Sony a7S II bundles. These deals will be expired on November 3rd, 2017. You can Get a Full Frame Sony a7 Camera for Only $798 now ! Next Next post: Sigma 16mm f/1.4 DC DN Contemporary Lens for Sony E to be Announced Soon ! Hot Deal – Tamron FE 28-75mm f/2.8 Di III RXD Lens now $799 at Amazon !